Westcreek Neighbors, Are you looking for a product or service? Check out these businesses owned by your fellow neighbors! Truly shopping local! 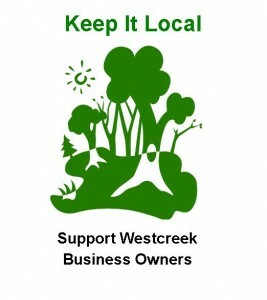 Want to list your business on the Westcreek business owners' page? Click here! *A discount or special offer may be available to fellow Westcreek neighbors. Please contact business for details.